When the Nintendo 3DS was first unveiled, one of Ubisoft's first games for the handheld was supposed to be Assassin's Creed: Lost Legacy. It won't be any more, because that game's been shitcanned. Speaking with Joystiq, Ubisoft writer Darby McDevitt has said that Lost Legacy is no more. 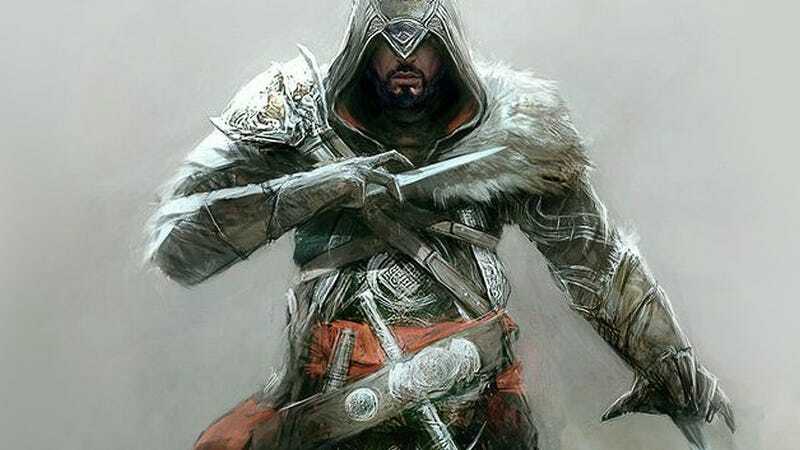 Rather than being wasted, though, he says that it "kind of morphed" into the "idea" of Assassin's Creed: Revelations, the upcoming high-def release in the series due later this year. While that could mean a few new gameplay tweaks have made it over, he's seems to be mostly talking about the game's setting and place within the universe, as the 3DS game was going to be about Ezio heading to the Holy Land. Which is where he's instead going in Revelations.